Engage in help for the research process, find entry points in debates, and develop your authority as a researcher. 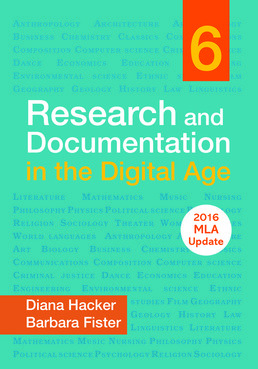 Research and Documentation in the Digital Age with 2016 MLA Update covers the fundamental information you need in college to successfully complete research assignments in more than 30 disciplines. Get useful advice on finding, evaluating, and documenting sources as you hone your research paper writing abilities. 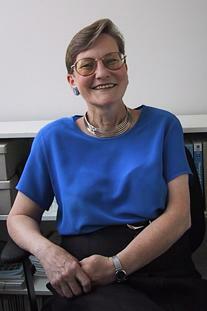 Barbara Fister is a professor and librarian at Gustavus Adolphus College, where she directs the library's instruction program, works with the John S. Kendall Center for Engaged Learning, and teaches several courses, including a first-term seminar. 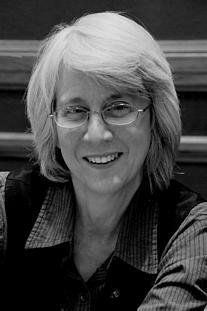 She has published widely on information literacy, the future of publishing, and popular reading practices; she also has published a book on third world women's literatures, three novels, and is a weekly columnist for Library Journal and Inside Higher Ed.